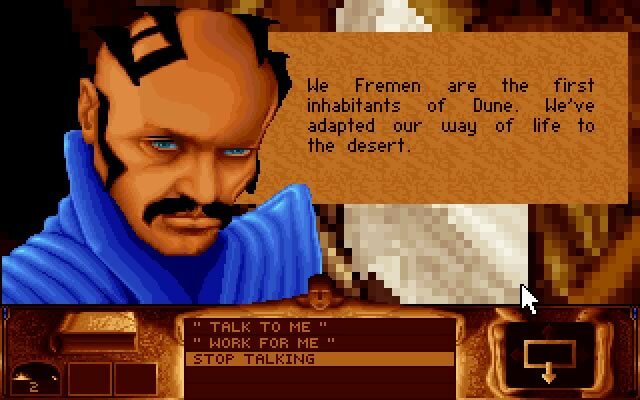 Dune is an old DOS science fiction real-time strategy game developed by Cryo Interactive Entertainment in 1992 from an original idea by Rémi Herbulot - Didier Bouchon. 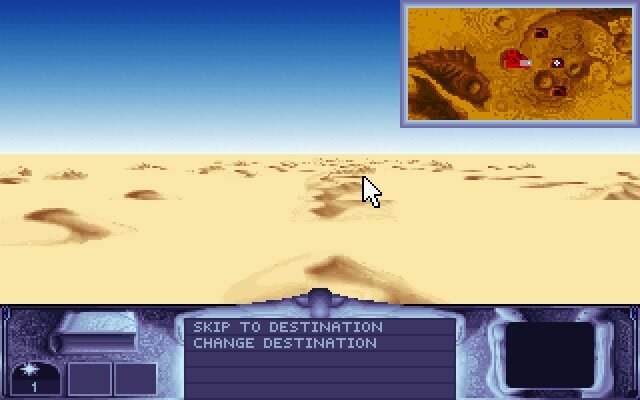 Dune can be enjoyed in single player mode. It's available for download. 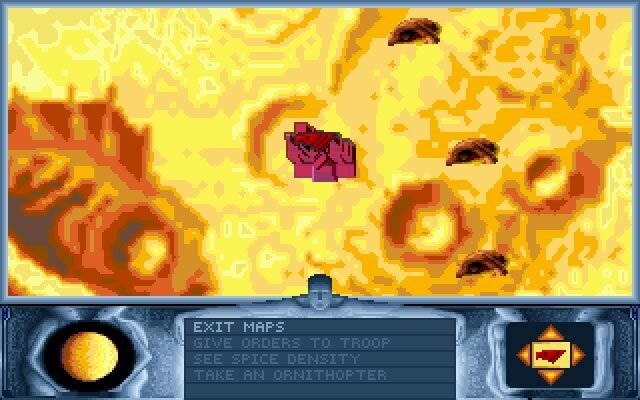 It was a long time ago but as far as i remember this game is somehow casual but very atmospheric. I loved to met new characters, i loved the story and i had no problem with the strategy part. 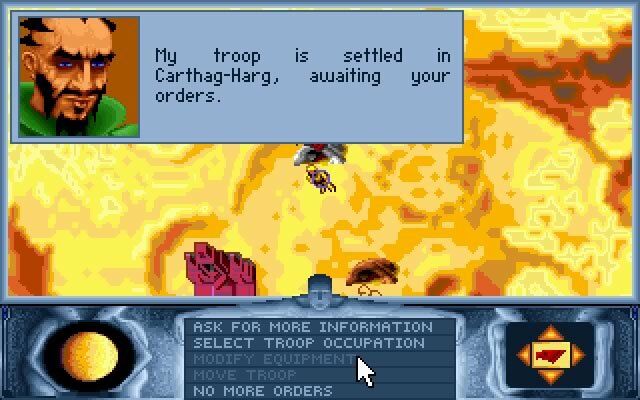 I would say it is more an adventure game than a strategy. 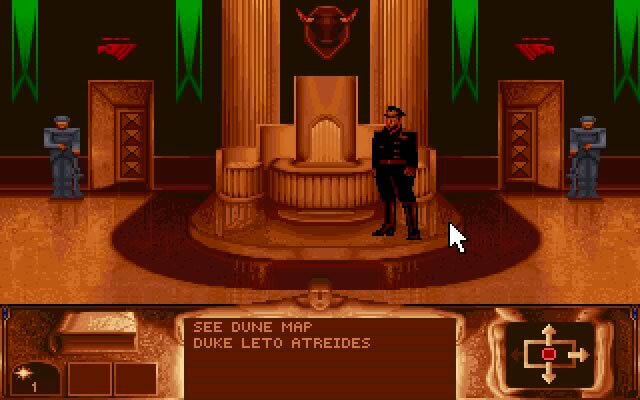 Tell others what you think about Dune: did you play it? Did you like it or hate it? 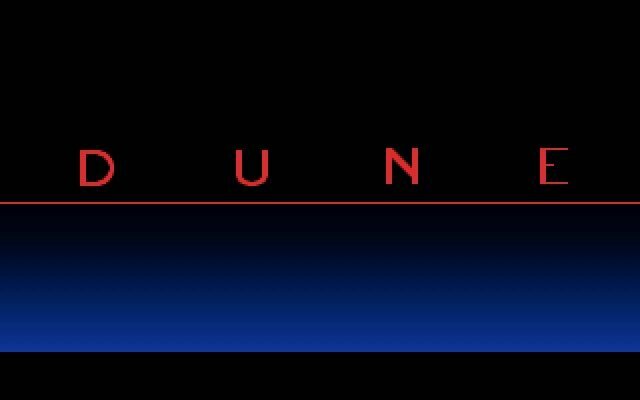 If you have problems running Dune, please read the F.A.Q. first. Your e-mail will NEVER be used for spam. 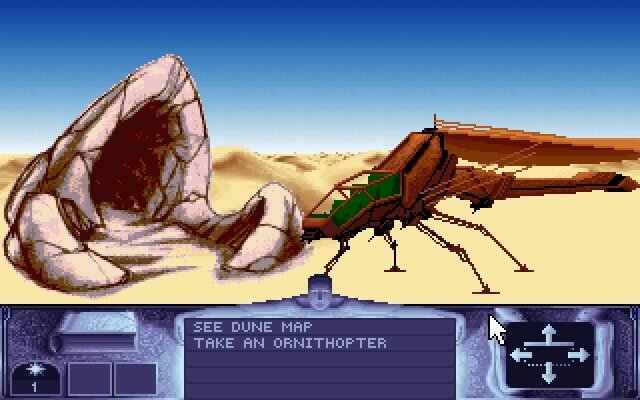 Dune: Spice Opera was released by Virgin Records in 1992. The tracks were composed by Stéphane Picq and Philip Ulrich.